Photo Challenge: State of Mind, Where have all the flowers gone? 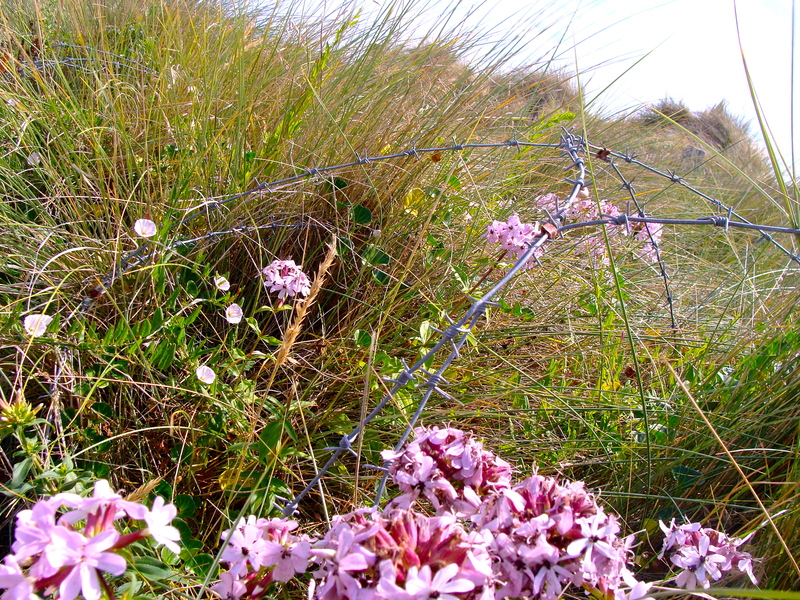 Flowers entangled in barbed wire do not mean much . . . unless you’re standing on Omaha Beach, below the American Cemetery in Normandy, France.